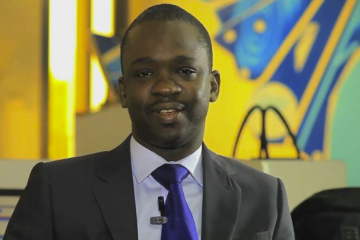 Ivorian startups now have a new platform to develop their skills and do their business. After South Africa and Mozambique, Ivory Coast is the third African country to welcome the concept of ” Orange corners ” set up by the Kingdom of the Netherlands. Its ambassador accredited in Ivory Coast, HE Mr. Robert Van Den Dool proceeded, on April 12, at the official launch of this initiative in a hotel in Abidjan. He was surrounded by a hundred young Ivorians coming to understand this new concept. The Netherlands diplomat then had the opportunity to explain that “this program, funded by the Netherlands government and the Netherlands private sector, aims to be an incubator for young entrepreneurs or better, to be a business start-up project “. He added that “the startup that joins the initiative will benefit from several advantages in the form of training, coaching and networking with partners”. To do this, the embassy will use spaces in existing incubator centers in Abidjan to supervise young entrepreneurs. And a whole program will be set up in partnership with big companies of the place. 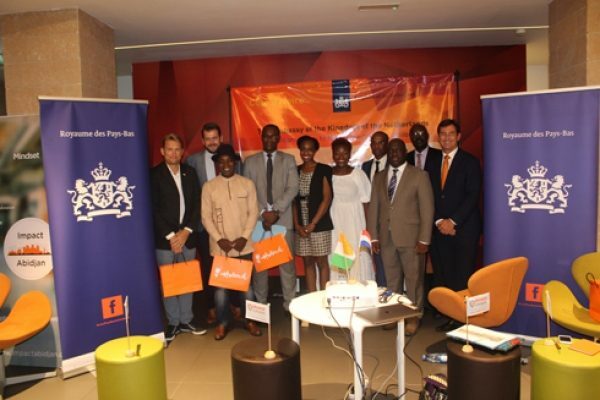 It is in this spirit that the Embassy of the Kingdom of the Netherlands organized the first interactive discussions entitled “Startivoireup”, the day of the official launch of the “Orange corners” in Abidjan. 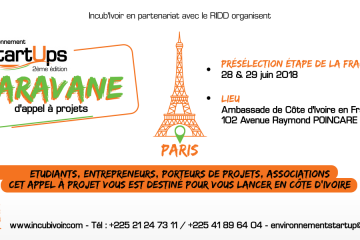 Which allowed the participants to interact actively with the panelists made up of promoters of Ivorian and Netherlands startups as well as representatives of the big firms operating in the Ivorian economic capital. ” Orange corners ” aims, in fact, the assessment of the ecosystem of startups in Ivory Coast and see how the embassy of the Kingdom of the Netherlands can bring added value. The concept is already operational in South Africa with fifteen young entrepreneurs per incubator, compared to thirty per incubator in Mozambique. “In Ivory Coast, the embassy plans to start with fifteen young people in an incubator center. And this workforce will grow over time, “said Raissa Marteaux, the deputy head of mission and in charge of economic section of the embassy of the Kingdom of the Netherlands in Abidjan. She then calls the young Ivorian promoters to register to enjoy the benefits of this platform. “And a jury composed of businessmen will have to decide to choose the first beneficiaries,” she explained. The other issue is that companies (especially Netherlands ones) that will contribute financially to the ‘Orange corners’ initiative will be able to create fruitful partnerships with young entrepreneurs by making them suppliers in the future. “Businessmen from the Kingdom of the Netherlands will also be able to intervene in case of need to lead master classes and bring their expertise in branding, marketing, etc.  “, Said Raissa Marteaux. This initiative will soon take shape in other countries such as Angola, Nigeria and Kenya.